While we do have the option of changing from dark theme to light theme in Windows 10, many users have complained that the theme is not consistent with the entire user interface. Taking user’s feedback into consideration, Microsoft has announced a new light theme for Windows 10 users. The new feature is part of the Windows latest Insider Build 18282 and is likely to be part of the upcoming Windows 10 19H1 feature update, scheduled for Spring 2019. When Microsoft first came up with the distinction between Light and Dark Modes in the theme and personalization settings, choosing the former always skipped the elements like the Taskbar, Start menu, Action Center, touch keyboard, etc. In other words, many of the Windows 10 elements remained Dark colored even after choosing the Light mode. However, this is changing with the new Insider build form Microsoft. 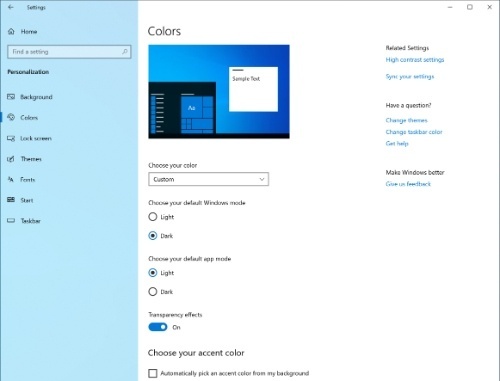 Form now onwards, choosing light mode will bring white tint to every element of Windows 10. 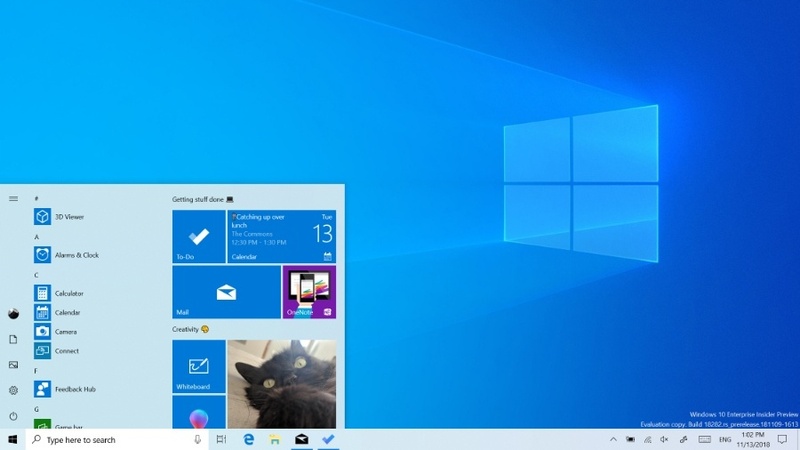 Additionally, Microsoft has also introduced a new theme called” Windows Light” under the theme and personalization settings. 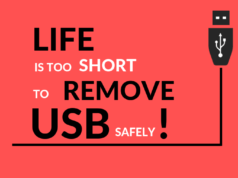 This will also change your PC to light theme. 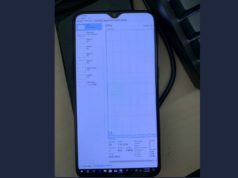 As the company itself pointed out, optimizing every element of the OS for the light theme will take time and a lot of feedback from users. “For example, the OneDrive icon in the notification area (system tray) is white making it hard to see when you are using the light system color,” writes Dona Sarkar. If you still haven’t subscribed to the Windows Insider Program, follow this guide to make yourself part of the few who receive the latest Windows 10 updates before anyone else. Also Read: How To Permanently/Temporary Disable Windows Defender in Windows 10? 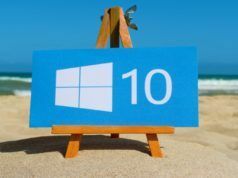 Windows 10 May Update 2019 Will Let You Refuse Forced Updates. Finally.